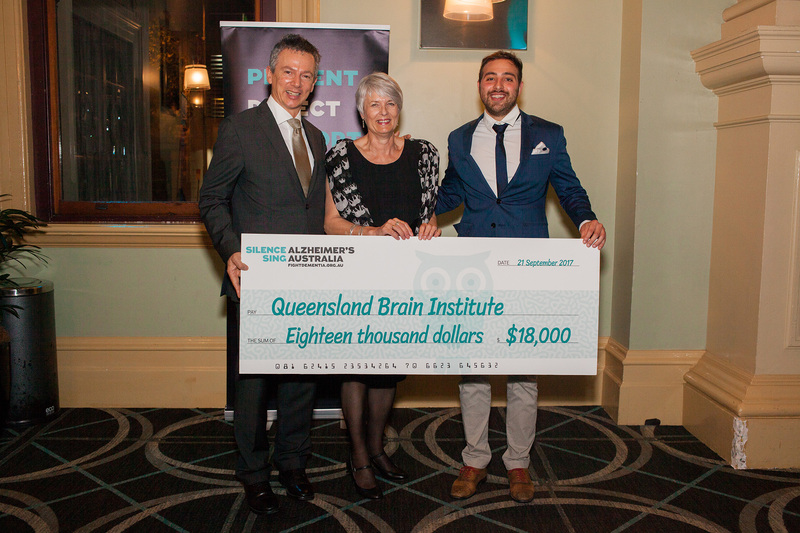 The Alastair Rushworth PhD Scholarship was established in 2017 to support a PhD student at the Clem Jones Centre for Ageing Dementia Research at the Queensland Brain Institute. The inaugural recipent is Joey Benetatos. Janice Rushworth along with the Queensland Brain Insitute, would like to invite you to attend the first Alastair Rushworth Scholarship Morning Tea. The main entrance to the University is along Sir Fred Schonell Drive. For information about parking options please click here. There are two bus stations located at the University of Queensland - Chancellor's Place bus station (closest to QBI) and UQ Lakes bus station. For timetables and further information, try TransLink on www.translink.com.au or call -13 12 30. There is a taxi rank at Chancellor’s Place also, see main map. This is about a 4 minute walk to QBI. Taxis will drop you in front of QBI also.